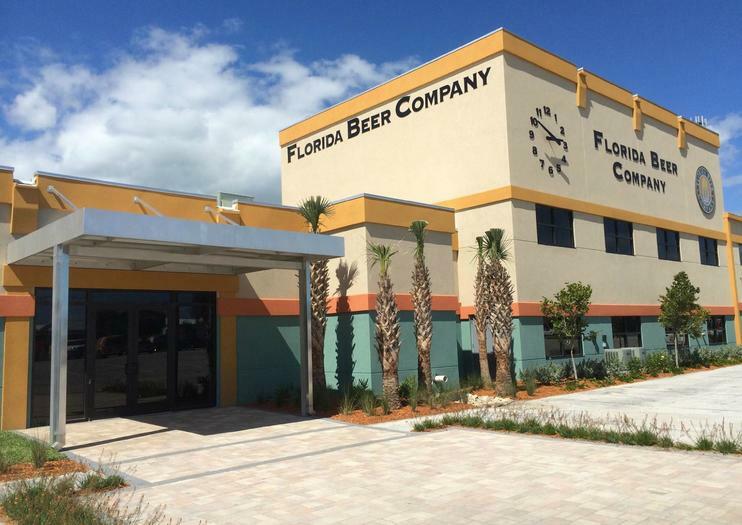 A local brewery with Southern-style beers, the Florida Beer Company was an early part of the craft beer scene since it was Indian River Brewery in Melbourne, Florida. Now with its large new facilities and tasting rooms, the brewery makes 28 different styles of beer, many with a distinct Florida touch such as a hint of orange or key lime. The brewing process can be viewed from the visitors center, which as 100 feet of plate glass windows to watch behind. Florida Brewing Company has some of the most modern equipment in brewing, employing the latest in beer technology and quality control. There’s also a tap room which has 25+ of the original beers and ciders, including some limited releases available only in the tasting room, on tap at any given time. The top regional brewery is available to see in full by private tour only. Located in Cape Canaveral, the Florida Beer Company is nearby to the cruise terminals of Port Canaveral and is accessible by a short bus or taxi ride. Guided tours are available for $10 on Friday, Saturday, and Sunday only, and include four tastings. Children 16 and up are welcome, but must be accompanied by an adult 21 or older.